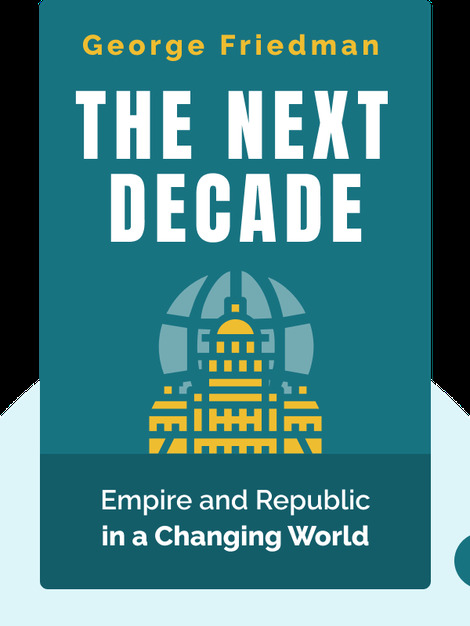 The Next Decade (2011) offers us a glimpse into the future, exploring the ways in which the United States’ attempts to maintain its dominant position on the international stage will shape events in countries and regions around the world. 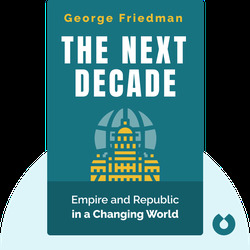 George Friedman is a political scientist and best-selling author whose works include The Next 100 Years and America's Secret War. He is also the founder, CEO and CIO of STRATFOR, a private intelligence and forecasting corporation.